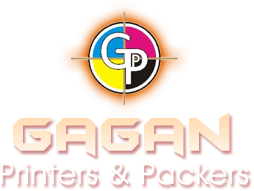 Gagan Printers & Packers is competent in managing all kinds of requirement pertaining to Book Printing. 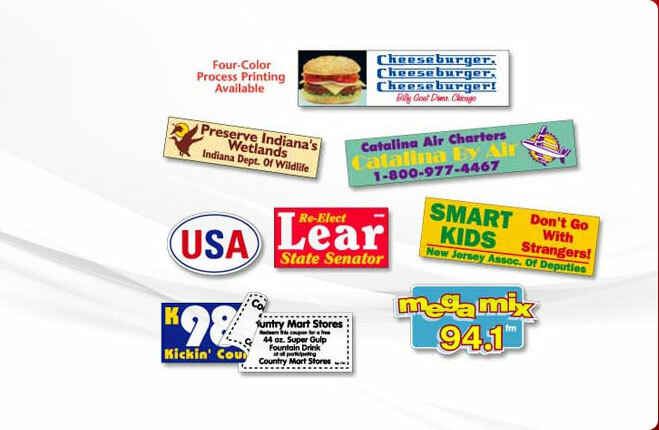 The team at work comprise of research personnel, quality analysts, designers, technicians, supervisors and more. 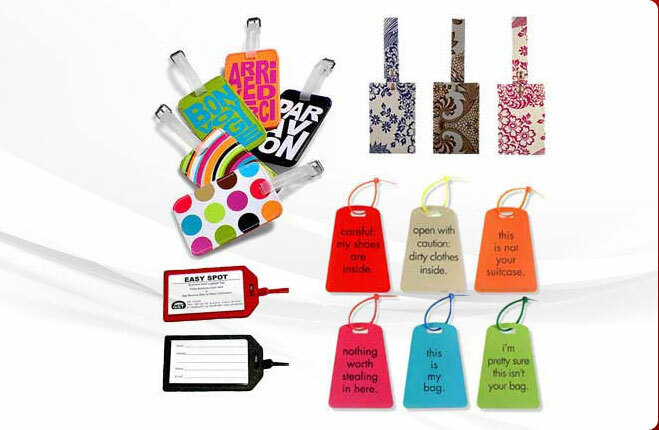 The experts are constantly available for the clients in guiding at every step of availing the Book Printing Service. 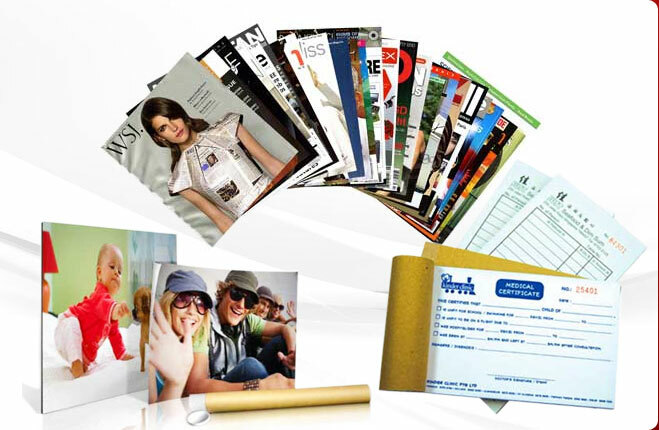 The printing capabilities of the company comprise of high quality offset one-to-four color text books printing coupled wit in-house bindery facility for all kinds of books. 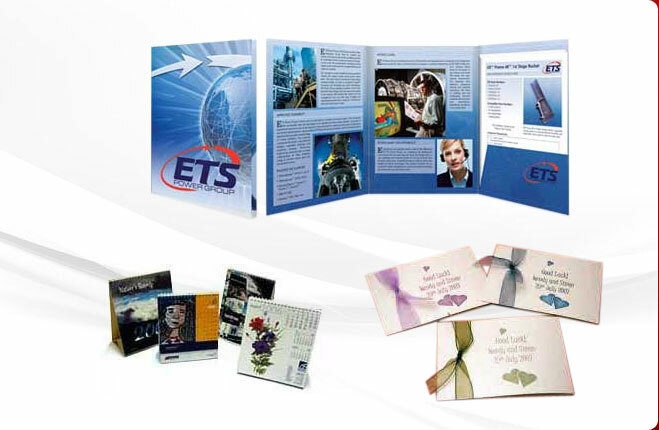 Experienced man power, specialized equipment and support of the international customers help us to touch new horizons with the book printing expertise. 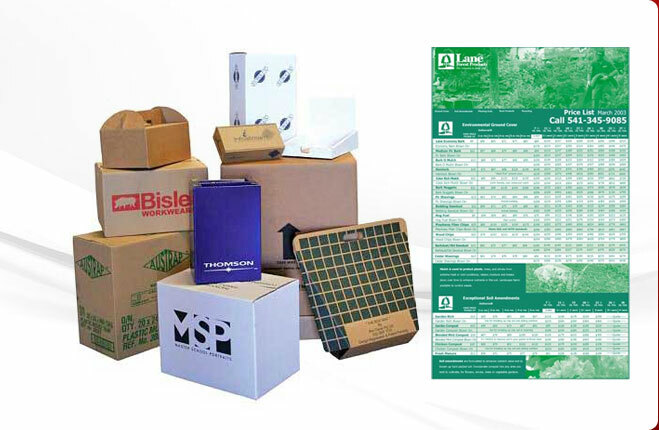 Why Our Book Printing Service?